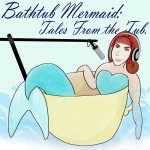 In which the Bathtub Mermaid talks about her plan for the 12 Days of Podcasting project. 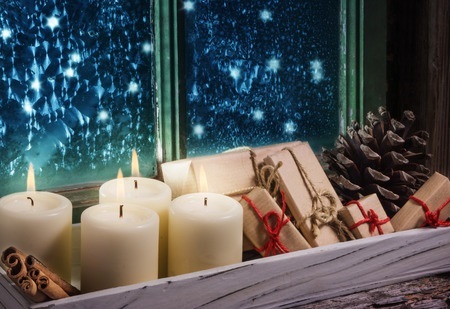 2016-12.19: 12 Days of Podcasting #00: Introductory Ramble by Melissa Bartell is licensed under a Creative Commons Attribution-NonCommercial-ShareAlike 4.0 International License. ← TBM 1610.31 – Spooky Short Stories, Vol II.